When Marlena contacted me a couple of months ago about her 2018 wedding to Josh, I was excited to hear all the details of their big day. When I found out that they were friends with one of my very FAVORITE couples of 2016, Shannon & Dan, I was beyond excited to meet them! Josh is currently serving in the military and is based in Kansas with Marlena. 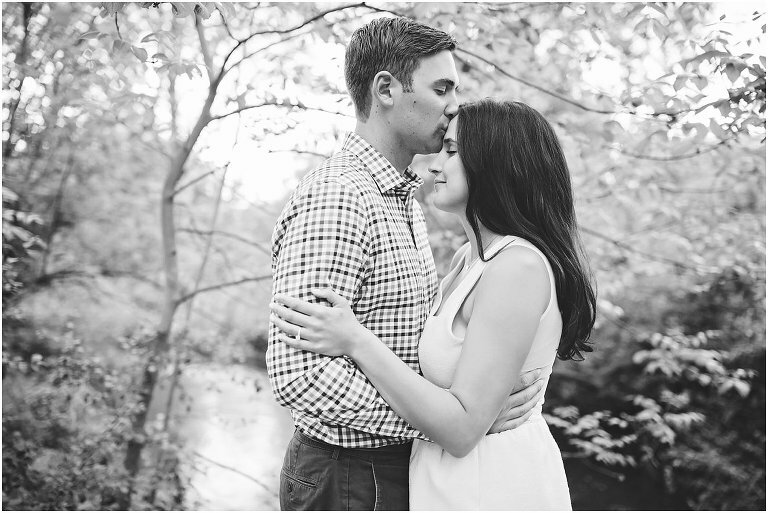 We didn’t think that an engagement session would be possible because of his deployments and location, so when Marlena told me they would be in town for a couple of days over Memorial Day weekend for a friend’s wedding, we jumped at the opportunity to get together. 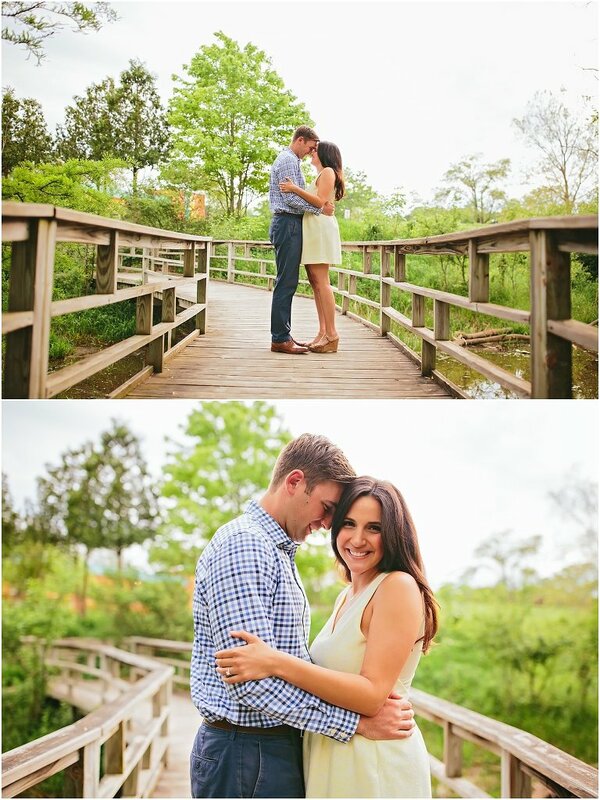 I loved getting to know these two during our session! Not only are they such a sweet couple, but are so kind-hearted and a complete joy to be around. 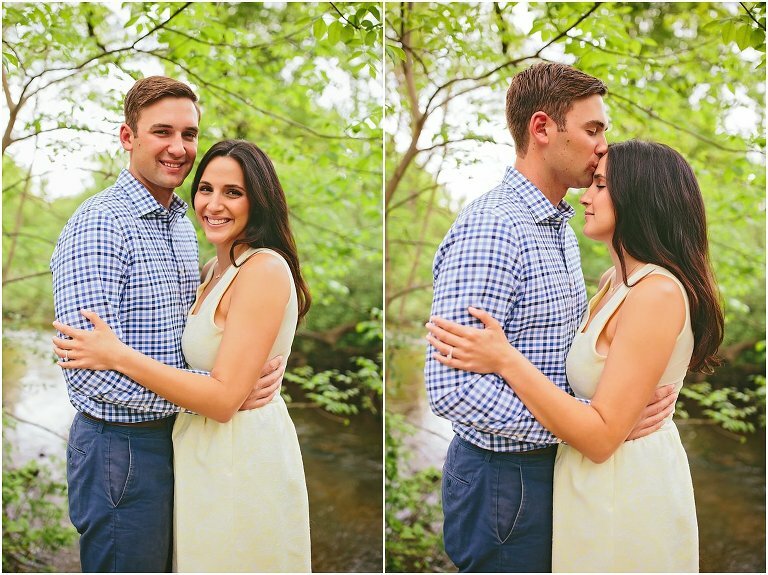 I am beyond excited for their wedding next summer in Detroit!